Is your style loose and wild? 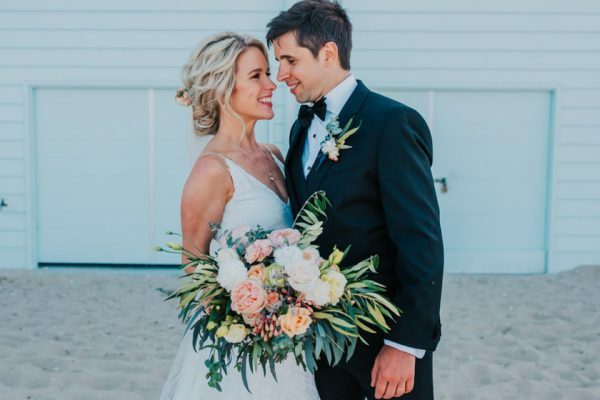 We love creating original wedding flowers and bouquets, capturing all the glory of nature and her abundance. Or perhaps you have a fine sense of all things classic and timeless. Whatever your aesthetic, we don’t just bring it to life, we make it sing! The key to our approach is collaboration. We will probe you with 100 questions on what you are after, and put together a mood board that captures your sense of your style and colours. 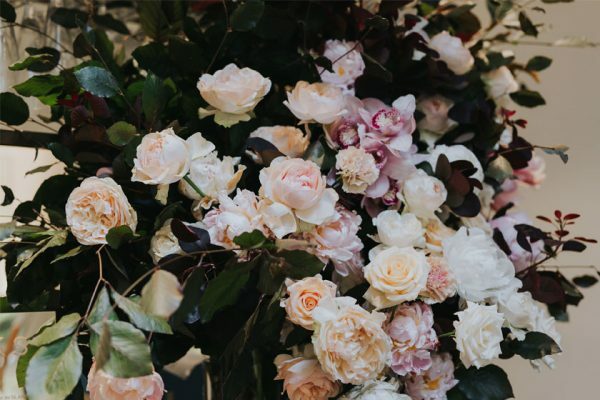 We’ll suggest different seasonal blooms, concepts and ideas you hadn’t even thought of along the way to make sure what we deliver is nothing short of perfection! We are experts at all the usual’s: bouquets, buttonholes, reception table arrangements etc. But if you want to go large, with maximum impact, we can build floral archways, green walls, suspended arrangements and floral chandeliers that will take your event to the next level of awesomeness. These will be the most important flowers you ever hold, so we’d better make them PERFECT! We take providing flowers for your bridal party very seriously and spend the most time discussing these designs. Pinning the perfect examples, matching colours to dress fabric, and bouquet styles to dress shapes. We have so many pictures we can show of work we have done with testimonials from the happy brides. We really take pride in our work. Want to make a statement you’re guests will talk about for years? Heres where to do it! Yes its a pricier element to your wedding day but boy it’s worth it! We will try to be creative in finding ways to reuse this statement piece later on in your reception. With so many styles and ideas to choose from we can design an entrance to suit your wedding (and budget!). 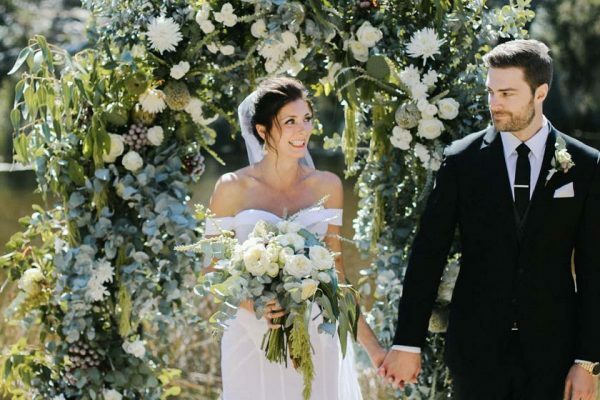 You may prefer some large vases, a suspended garland or a completely over the top floral archway! 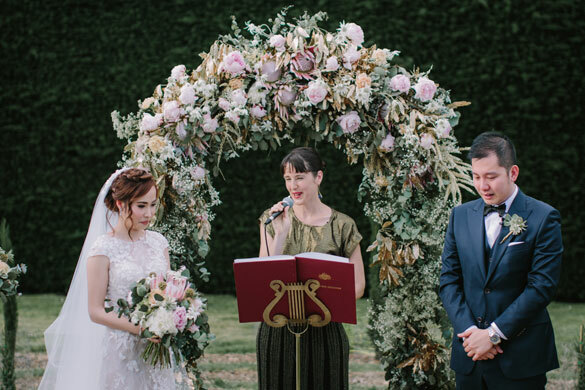 Let’s face it, getting married under a floral archway is just soooo romantic! This is where you’re guests will sit for most of your wedding so let’s make it fun, let’s make it comfortable and lets fill it with flowers! We will work to any style and shape, we will help come up with the best concept for your table configurations. 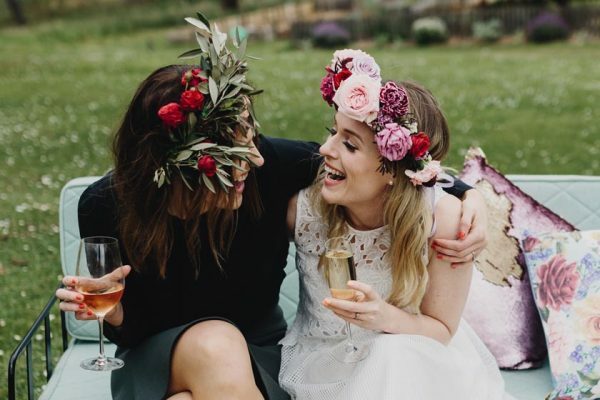 Whether they be round or long, stand up or sit down the flowers will suit the venue and style of wedding. Need a show stopper? Want a ceiling installation? 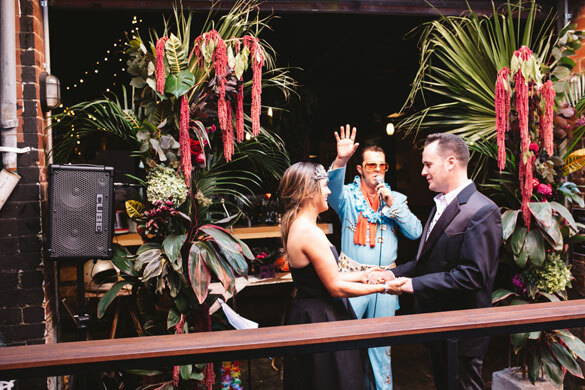 We love a challenge and will work with you and the venue on making your flower dreams come true.